After suffering one of the worst years ever for catastrophic claims, insurers and reinsurers are under extreme pressure as a result of anticipated insurance renewal increases ranging from 5% to 20%. 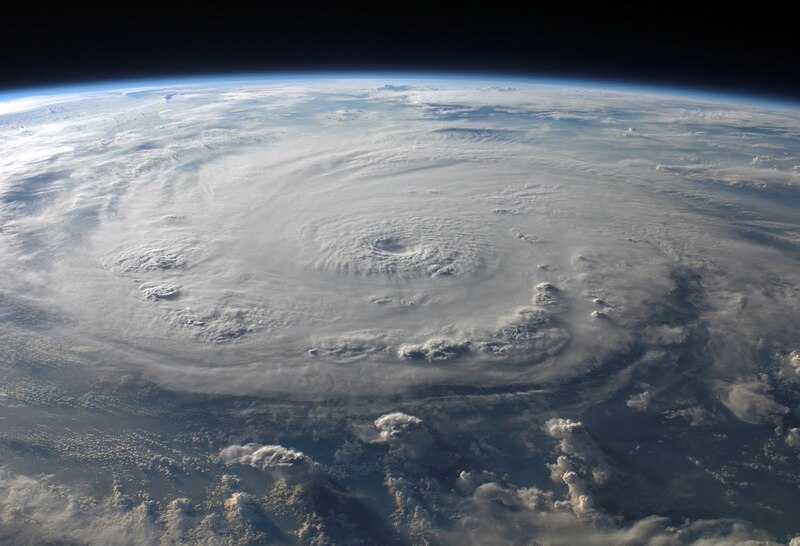 Hurricanes Harvey, Irma, and Maria along with California wildfires, Mexican Earthquakes and other natural disasters have generated historic losses throughout North America. The $135 Billion paid out by insurers is the highest figure ever recorded for the continent. Worse still, international reinsurer, Munich Reinsurance Co. reports that last year's total global losses, including those not insured, amounted to a whopping $330 Billion. This number is second only to the losses recorded in 2011 the year of earthquakes and tsunamis wreaking havoc on Japanese supply chains. Additionally, U.S. primary flood policies, backed by the government, have experienced coast-to-coast premium increases in locations designated as flood zones. As a result, property renewals for commercial insurance are now significantly more prolonged. Negotiations that might have concluded within a week can now drag on for well over a month. Corporate insurance programs both at home and abroad can expect the price of commercial property to go up during the next round of renewals. Though no one can forecast the future for certain, it's worth noting that many reinsurers are calling our current situation a "new normal." Real estate, particularly along coastal exposures, looks poised for many more years like 2017. It's an unfortunate - some might even say inconvenient - truth, but there's no getting around it. Extreme weather brought on or exacerbated by climate change is here to stay. Reinsurers in particular have to take notice. As weather patterns intensify, it will become increasingly crucial to reexamine and reconfigure risk model simulations. 2017's myriad catastrophes dealt a blow to a sector that has suffered through thin profit margins for some time. It's not too late, however, for insurance companies to turn the tide and recoup their losses. Forward-thinking organizations should consider getting some expert advice from practiced insurance procurement professionals. The right preparations today could save you from drowning in losses when the next disaster strikes.